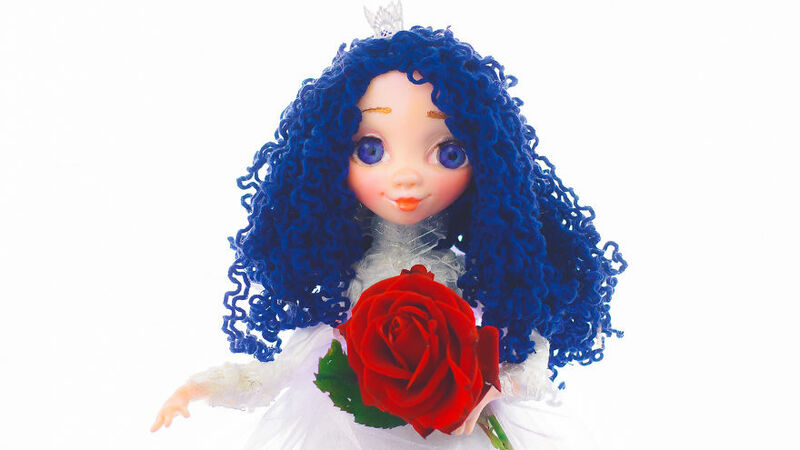 Password of magic is Love and Poetry, so you can make a wish and if you kiss your loved ones and recite them a poem these dolls will become magical and your wish will come true! 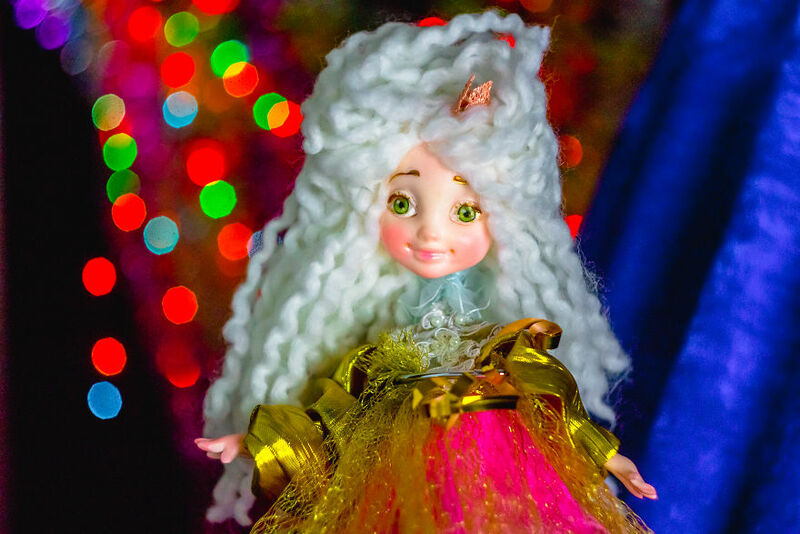 It’s our magical story about Keepers of magic – Chydiki dolls! We make people happy every weekend here in Kiev in a colorful place called Landscape Alley, we come there to meet people who appreciate beauty and art. 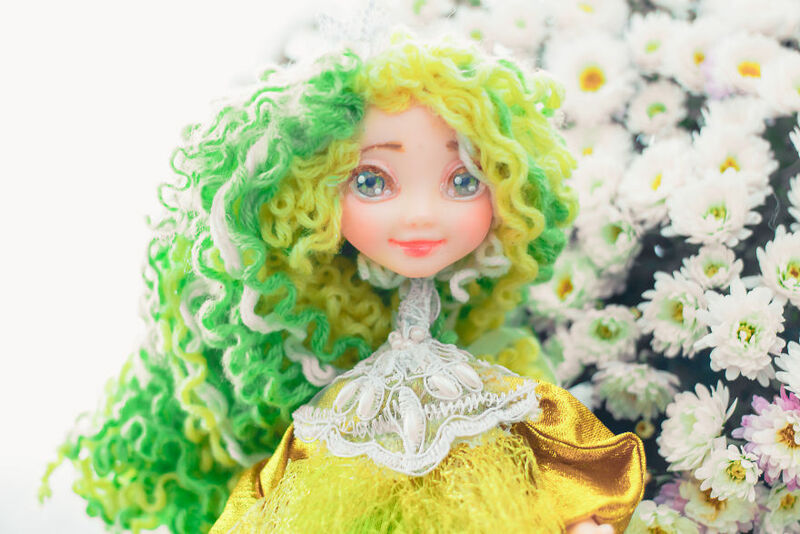 They say that our dolls bring happiness, so they come to us again and again, and it’s such fun! Dreams that they had came true and they tell us stories about it! Especially little children. 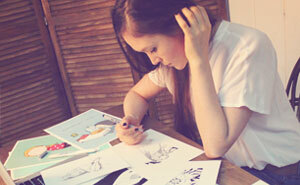 Girls learn poems by heart and recite them to us, and we give them our fairy dolls. 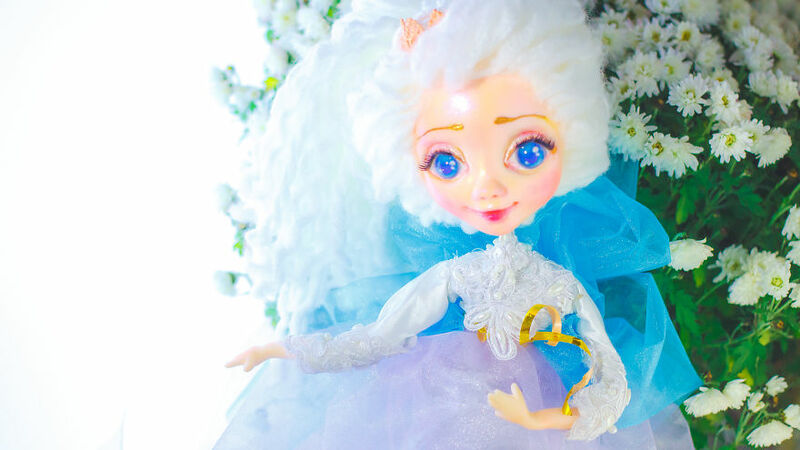 Dolls have special power – they can move with wire! It’s like a puppet theater, but our theater have own name – Theater On The Hand. 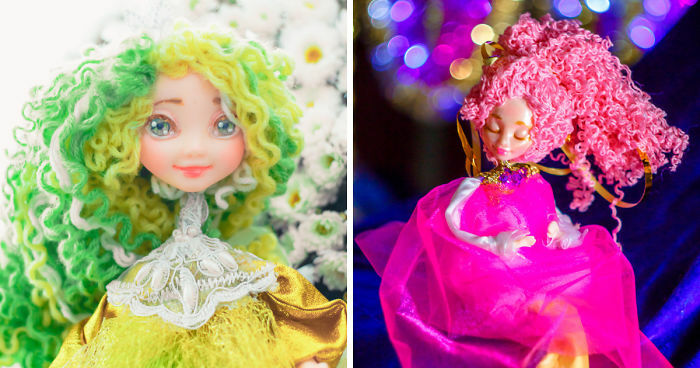 This is 100% handmade and each doll is unique, because we sculpt each detail ourself and don’t use molds! It is appears from our hands. Yes, our dolls aren’t expensive, because we’re not greedy. And because we just live like that and want to share happy of our life with people. It’ll be so cool if you become our friend! Colorful doll with big cute eyes! I love the new fairies with big eyes!